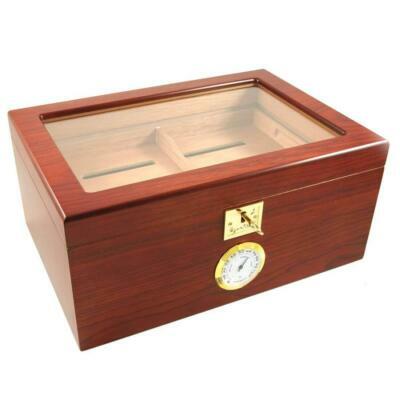 Humidors are an essential part of keeping your cigars fresh. 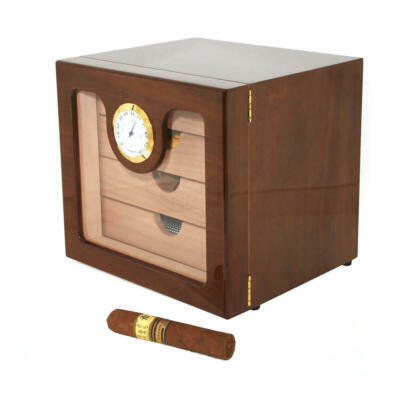 Your cigars are like fine wine. When stored properly they will only get better with age. 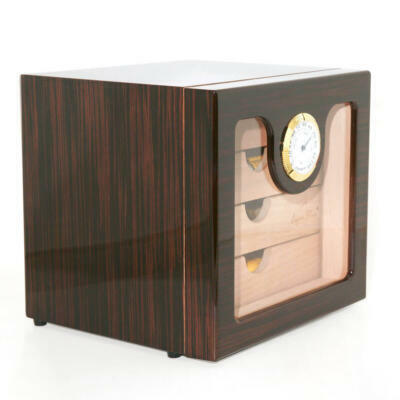 A Cigar Star humidor will perfectly replicate the tropical paradise in which most exquisite cigars are grown, fermented, and rolled. 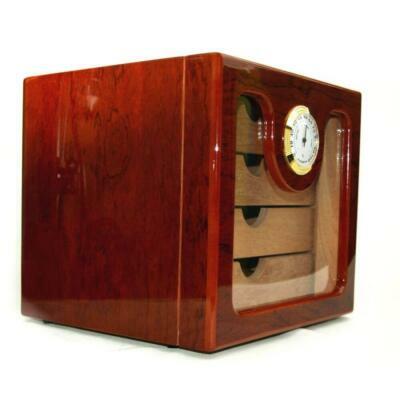 A Cigar Star humidor is truly pieces of art!. 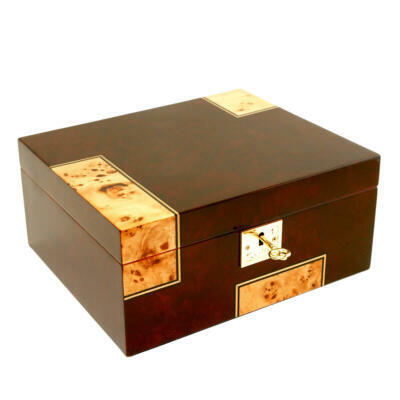 Made with exotic woods from around the world. 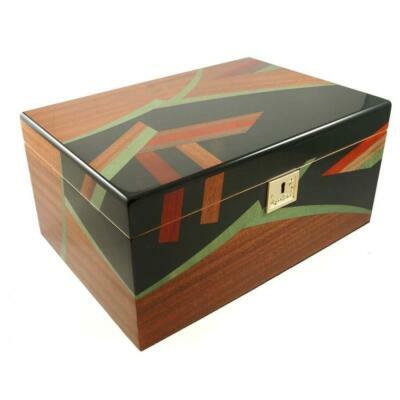 Rich, vibrant wood grains that dance with movement as one walks by. 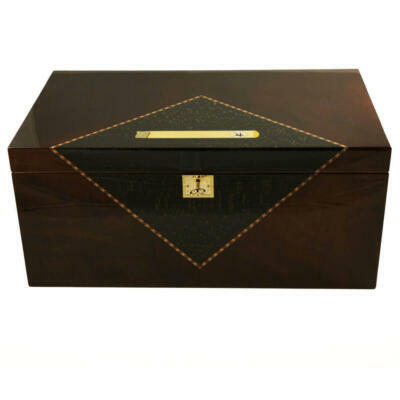 Trust your fine collection of cigars inside your very own Cigar Star premium quality handcrafted cigar humidor. 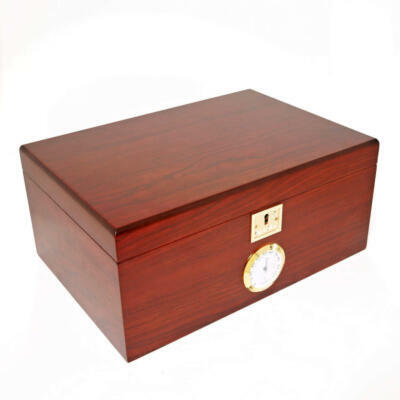 We source only the highest quality Spanish cedar on the market as this is a key component. 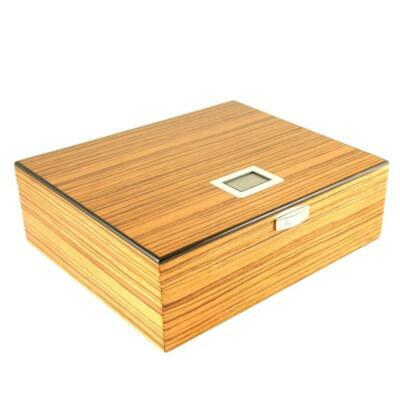 Guaranteed airtight seals ensure your cigars stay fresh over time. 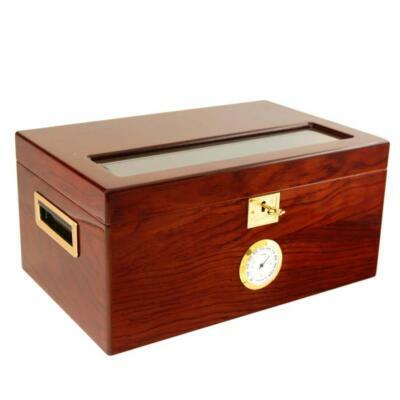 If you want to ensure that your cigars are resting in the perfect environment, choosing a Cigar Star humidor will give you peace of mind. 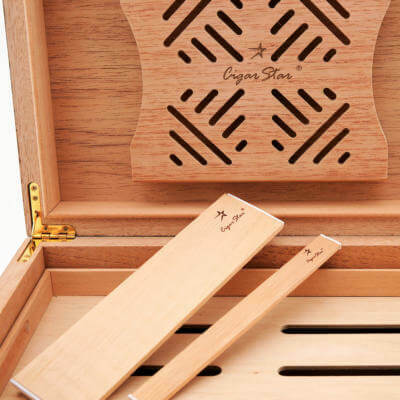 Cigar Star has you covered.